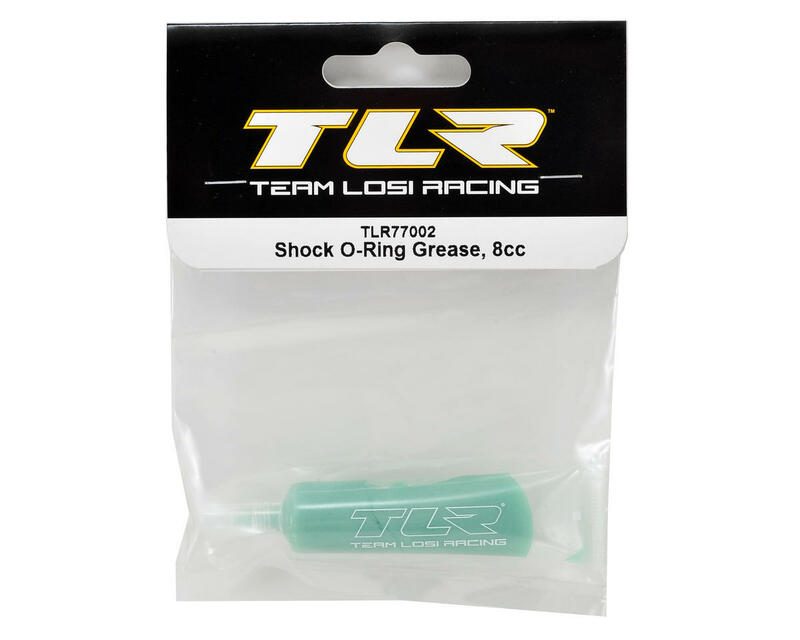 This is a 8cc tube of Team Losi Racing Shock O-ring Grease. This grease will help make the o-ring last longer and make your shock shafts much freer improving on track performance. 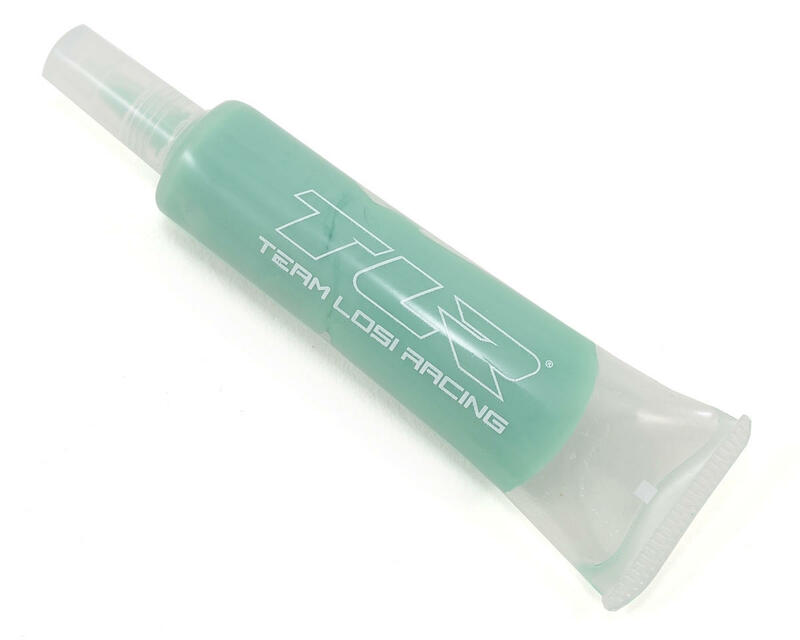 Using the TLR shock o-ring grease will also prevent less leakage from the o-rings.